Please send your Pupugame account and password to us via Email. 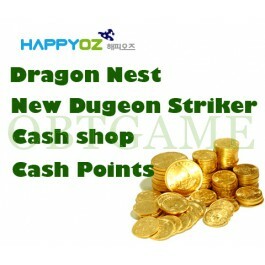 We will login your account on Pupugame.com to buy cash points gold. You can buy items in Pupugame store. For security, please change password after applied cash points to your account. If you don't know how to process, we can provide tutorial. Цена все же немного высоковата, но зато быстрая доставка!